The travel insurance cover differs for every insurer depending on the policy type chosen by them, but a complete product mostly covers for the following: theft, medical treatment, passport lost, cancellation, emergency repatriation, loss of baggage, etc. Travel insurance premium is mostly higher for locations where medical costs are expensive. 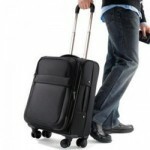 Therefore, it is better to narrow down your travel place to get the advantage of premium. Make sure that you declare the intention of your travel precisely in the application form; even if it is a fun vacation or an adventure trip, it must mention everything on the proposal form. A standard travel insurance plan is not expected to cover risks for adventurous activities. However, you can pay extra premium to seek coverage for such activities. 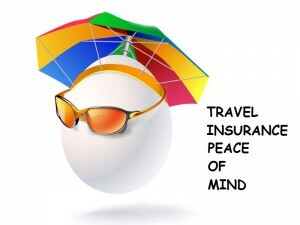 It is better to compare different types of travel insurance plans so that you are able to get the best deal. Once you are insured, you can travel anywhere across the world and feel safe, confident, and most importantly be at peace with yourself. This will naturally enhance your overall excitement for the trip. After all, it is not every day that you go for vacations. Have a safe trip!